If you're interested in selling, buying, renting or just want to find out more, we're here to help. So get in touch - we're friendly, helpful and always happy to chat. And please feel free to pop into our office to meet us in person. We always have an experienced consultant on hand to speak with you. Our sales office is on Shotover Street, Queenstown's main high street. Our Property Management and Rentals office can be accessed from Shotover Street or Duke Street. 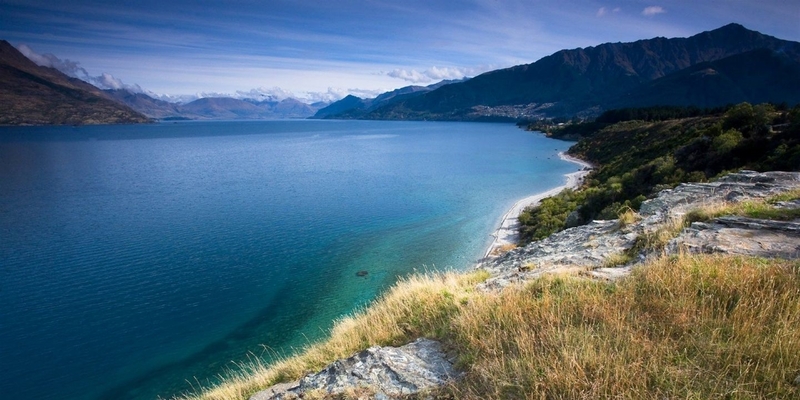 Address: Level 1, 5 Duke Street (dual access from 37 Shotover Street), Queenstown, 9300. Our Complaints and Disputes Resolution Procedure. We are committed to handling any complaints or disputes that do arise professionally, fairly and expeditiously. 1. Any client or customer who wishes to make a complaint will be referred to the manager. 2. If the complainant is not satisfied with the response received from the manager they can make a written complaint to Highland Real Estate Group Limited (contact details below). 3. Highland Real Estate Group Limited will acknowledge receipt of the complaint and commence a review, which if deemed necessary may involve discussion with all relevant parties. 4. Highland Real Estate Group Limited will respond to the complainant upon completion of its review of the complaint. 5. If the complainant is dissatisfied with the outcome Harcourts will suggest a further course of action. Please note: Customers or clients may access the Real Estate Agents Authority's complaints process without first using our in-house procedure; and any use of Harcourts in-house procedure does not preclude a customer or client from making a complaint to the Authority. 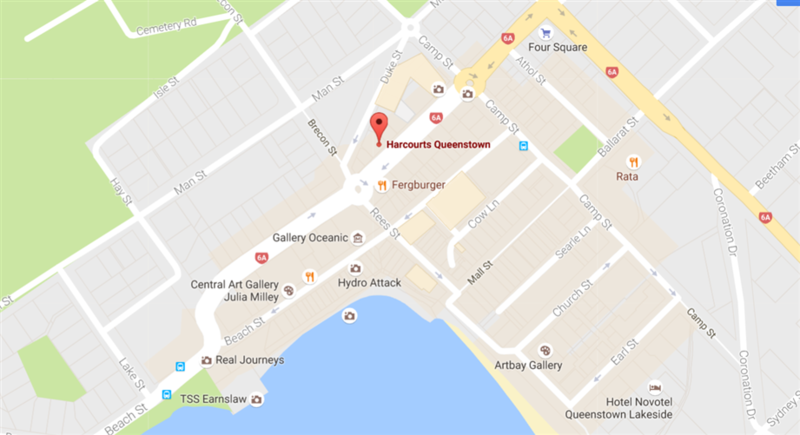 To contact us regarding complaints or disputes, please request General Manager Marie Osborne at Harcourts, 37 Shotover Street, Queenstown. You can also reach her over the phone on +64 (0)3 441 0777 or via email at marie.osborne@harcourts.co.nz.